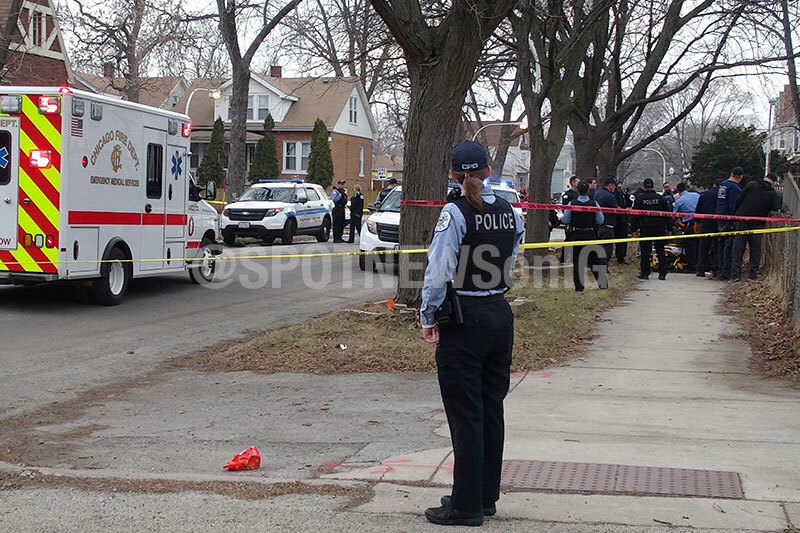 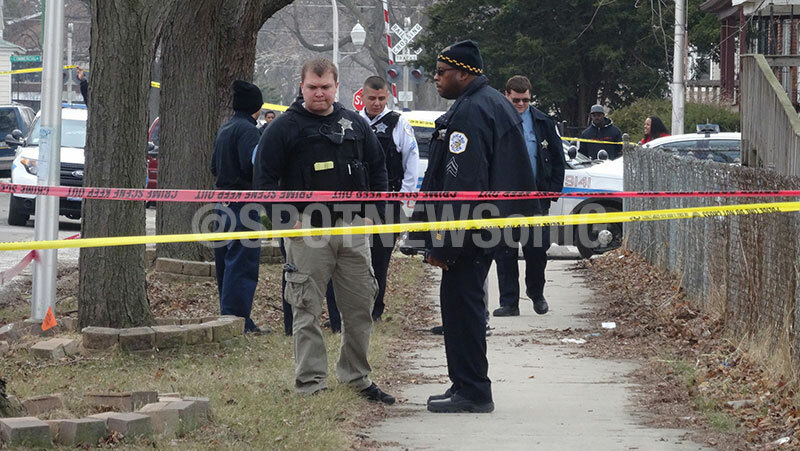 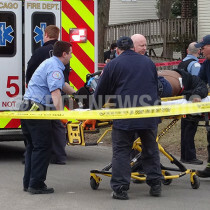 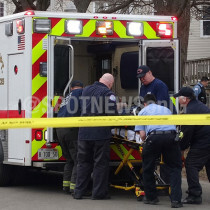 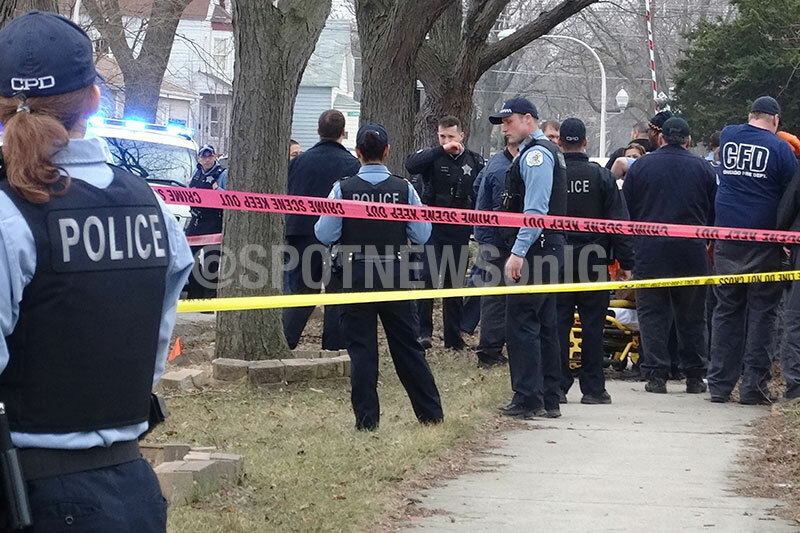 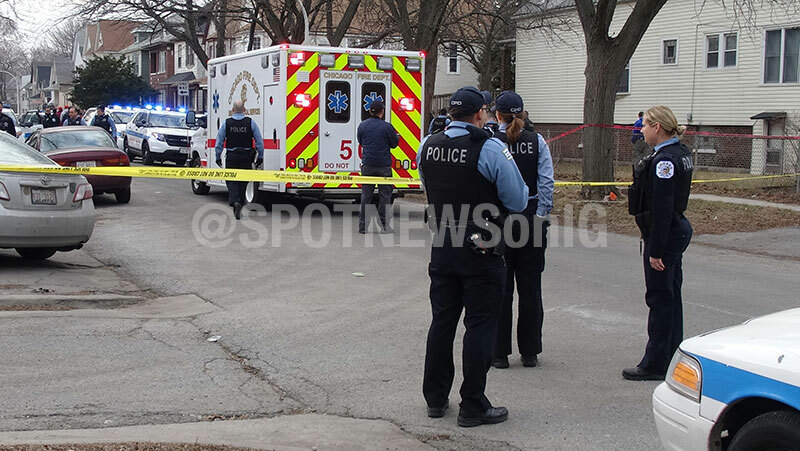 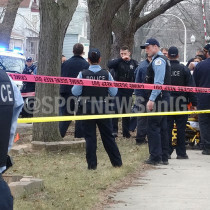 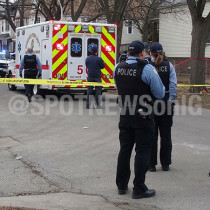 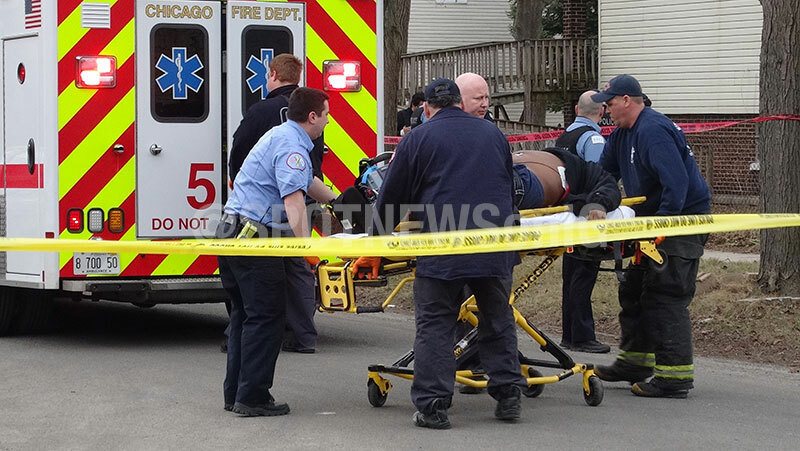 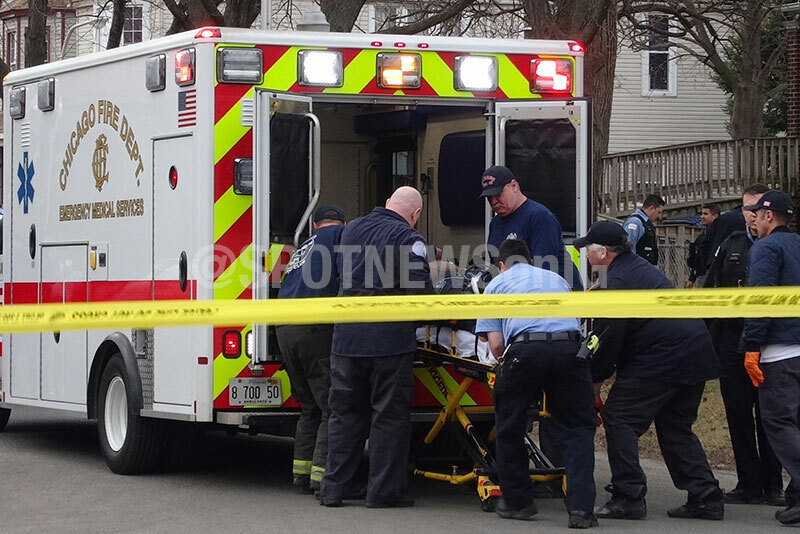 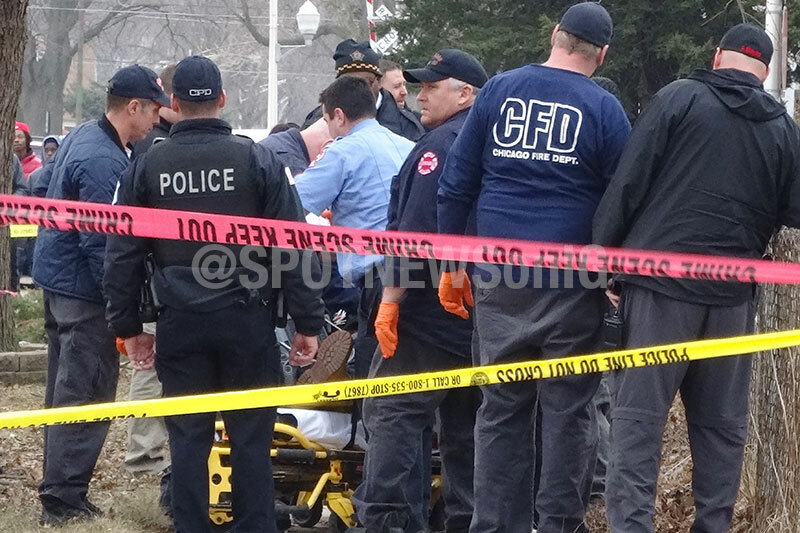 Chicago Homicide: 8100 S Houston Ave | Chicago Murder, Crime & Mayhem | HeyJackass! 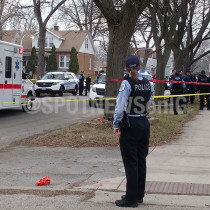 21-year-old Terrell Foster was shot to death on the 8100 block of South Houston Ave on Friday, March 20, 2015. 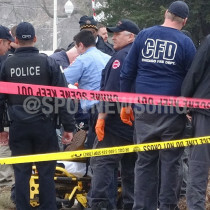 No one has been charged with his murder. 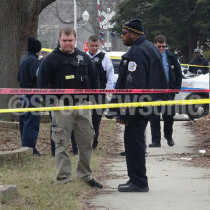 Photos by @SPOTNEWSonIG.